A fine fragrance boutique designed to elevate your understanding of perfumery as an art form. How did you get into fragrance? My early experiences with fragrance did not extend beyond experimenting with a few essential oil combinations as a teenager. My first real foray into fragrance did not occur until after I was married. My husband’s family owned a perfume shop that specialized in classic houses such as Guerlain and Caron. I began working alongside my father-in-law, whose passion for perfumery was matched only by his kindness. I was thrilled to have the opportunity to spend more time with him. His passion and excitement eventually opened my eyes to an entirely new world and as I spent more time working with fragrance, my own knowledge began to blossom. The discovery of Habanita by Molinard was a pivotal moment for me. It was the point at which my relationship with fragrance grew into full-blown passion. I was hooked and I have been working in the fragrance industry ever since. Growing up in suburban Idaho, I never paid much attention to fragrance as a young child. While both my parents wore fragrances, they never wore much. My only contact with fragrances came in the form of holiday gifts received from my European grandparents each year. I imagine things would have continued in much the same way and I would have continued thinking of fragrances as glorified deodorant had I not received a bottle of Burberry London for Men. It was the first fragrance that truly moved me. For the first time I began wearing fragrance every day, quickly resulting in an empty bottle. After being incorrectly informed by a sales clerk that the fragrance I was looking for was no longer made, I began casually searching for a suitable replacement. I soon discovered that department stores provide fragrance samples and that online fragrance forums like basenotes provide hours of late-night reading material. I was suddenly thrust into the unfamiliar world of perfume and I was struck by how at-home I felt. Having majored in history, the rich history of the fragrance industry was particularly fascinating. I began obsessively collecting, cataloguing, researching perfume. My collection of fragrances seemed to grow exponentially. I spent every minute of my free-time reading about, writing about or smelling perfumes. Eventually I quit my job and got a job working in the perfume industry. Portland is all about authenticity, originality, individuality. 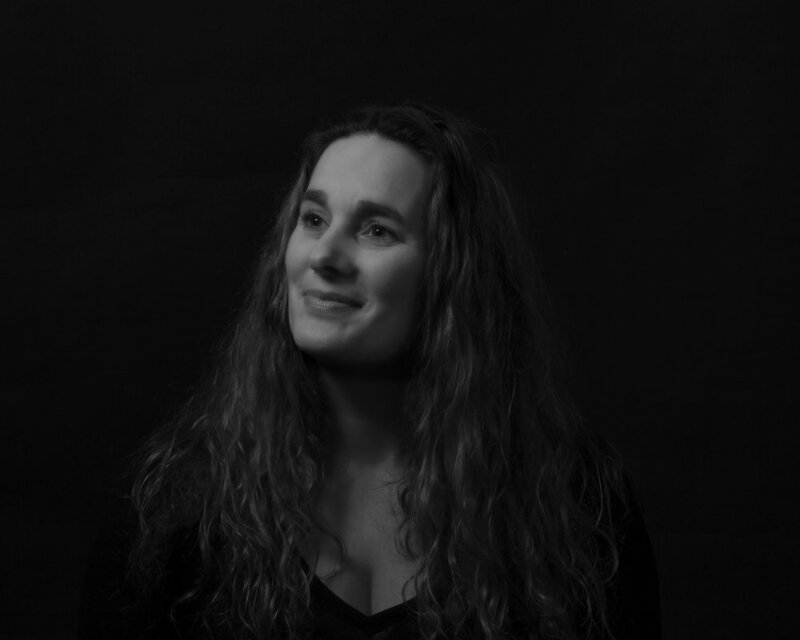 Working in the perfume industry for over two decades, I witnessed a transformation as the classic houses were all acquired by faceless corporations and there seemed to be less attention paid to the artistic integrity of perfumes. At the same time, niche houses began cropping up. The shop I worked at was focused almost exclusively on the old French houses and there wasn’t really anywhere in Portland that one could shop for niche perfume. I wanted to create a space that showcased the unique and wonderful fragrances being developed by smaller firms. These niche houses place a premium on quality and originality. It seemed a perfect fit for a city like Portland. I specifically chose SE Division Street for my location because it is a vibrant, diverse neighborhood full of creative people. Of the major thoroughfares in the city, Division Street really represents the city’s aesthetic—small businesses, a deep support for the artistic community, some of the city’s most renowned local restaurants—it’s like everything that makes Portland great packed into a dozen or so blocks. Division is also growing and expanding and represents a future that embraces change and remains inclusive and still holds onto the values that make Portland so unique. What do we look for when selecting fragrances? New fragrances are being released in rapid succession these days. When I started there were a few new releases each season—it used to be possible to carry nearly everything on the market. This is not the case anymore. It is an exciting time for perfumery as the vacuum left by the large houses is rapidly being filled by new niche lines. We are contacted on a daily basis by perfume houses and we take each new house under serious consideration. 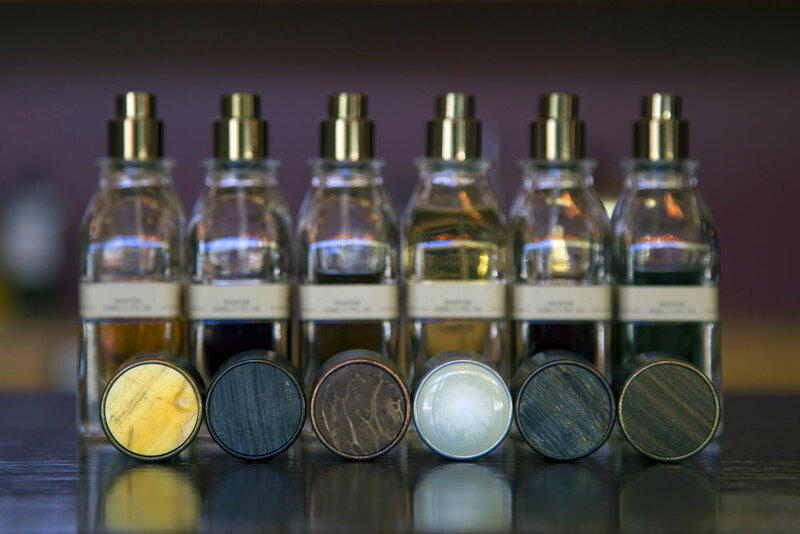 Portland is home to a surprising number of fragrance enthusiasts. Working in fragrance retail, I got to know a lot of wonderful people. I think the fact that Portland is home to three internationally-recognized perfume houses speaks to the level of interest and activity here. One of our goals from the very beginning has been to engage the fragrance community, serve as a meeting place and try to give something back to all of the perfume fans in the city. Prior to Fumerie, there were a lot of people looking for a place to gather and meet other fragrance enthusiasts, but there just wasn’t a venue. We recognized that and began hosting after hours events almost immediately after we opened. We are currently hosting at least one event per month. We have had perfumers come and speak about their creations, we have hosted fragrance swaps and we have offered seminars focusing on the raw ingredients used in perfumery. We are currently planning several events and hosting our second fragrance swap onSeptember 20, 2016. Every one of our events has been filled to capacity. 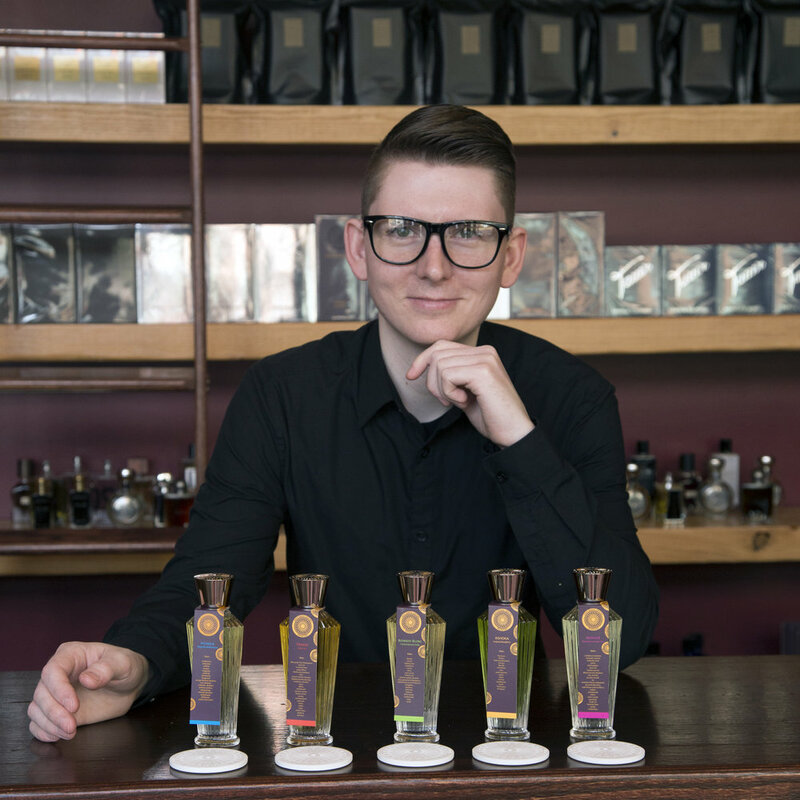 Portland is an amazing city and we are so thrilled to be able to connect with its vibrant fragrance community. What is our phone number?